As part of the Corporate Social Responsibility efforts and its dedication towards the development of future leaders, Kuwait Finance House-Bahrain has recently welcomed a group of students from various local and international universities to its Annual Summer Training Program. 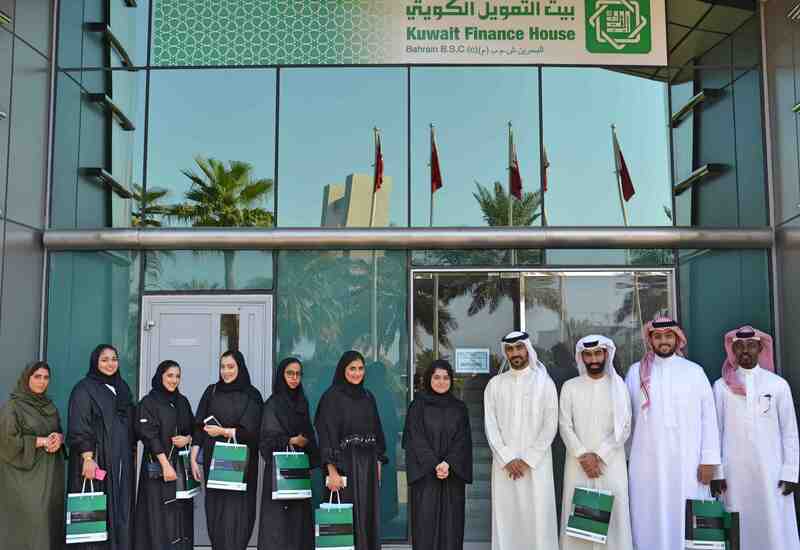 During the two-month program, the students were selected and allocated to the Bank’s various departments, where they were given the opportunity to receive hands-on training and to familiarize themselves with the Bank’s various functions. The two-month program aims to equip the interns with the necessary workplace skills, provide them with a sound exposure to the work environment, and to contribute to the preparation and development of young Bahraini caliber for becoming successful future leaders. A concluding ceremony was held on 31st August 2018, at the Bank’s headquarters, during which the trainees were given the opportunity to share their feedback and recommendations and to exchange with each other the various experiences gained throughout the training period. The event closed with the distribution of certificates to the trainees in appreciation of their efforts and for their successful completion of the program.